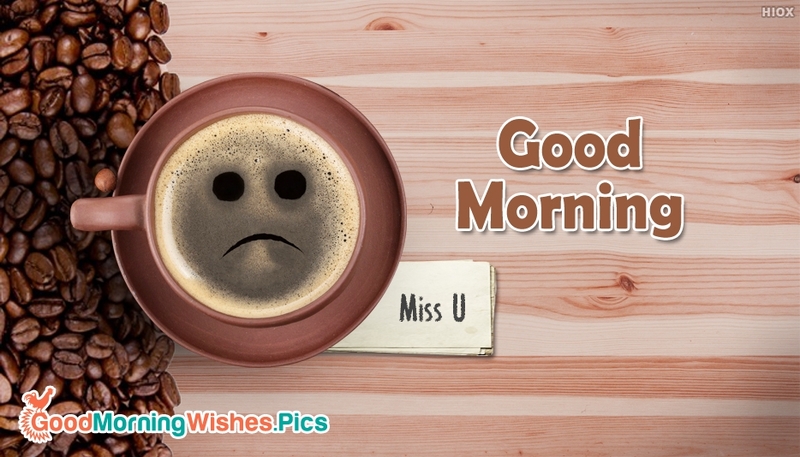 A "Good Morning With Miss U" greeting card to share with someone special who you miss the most this morning. Let your dear one know how much he/she means to you with this good morning ecard. This card helps you speak your heart out with your beloved someone. Best express your missing feeling with this Good morning greetings.